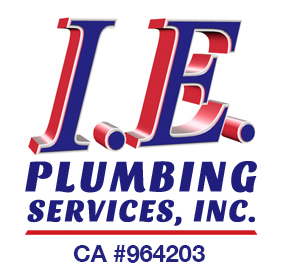 Garbage Disposal Installation Temecula Valley | IE Plumbing Services Inc. Need Professional Garbage Disposal Installation? 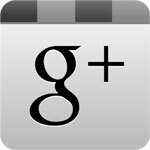 Having trouble with your garbage disposal? They’re a great convenience, but an annoyance when they’re not working properly and a headache when they clog. I.E. 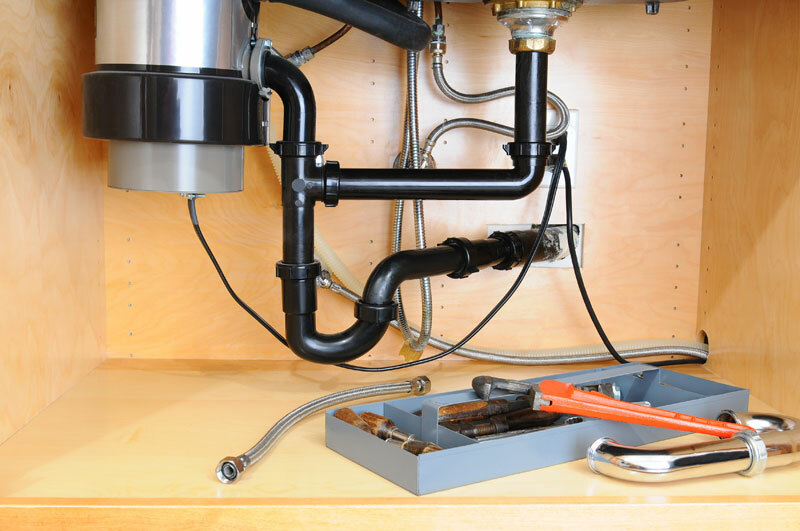 Plumbing provides prompt and professional garbage disposal installation & repairs. Offering a full range of plumbing services we always take the time to discuss repair or replace issues. Many homeowners misunderstand their purpose and misuse garbage disposals. They’re designed for small amounts of food from dishes and cooking utensils, grinding it into tiny pieces that flow freely down the drain. They’re not for peels or leftover veggies, and most definitely not for bones or fruit pits no matter how small. Garbage disposals are especially prone to clogging and overheating when fed fibrous foods such as celery and banana peels. Those should go to composting or the trash. It’s not always necessary to call in a plumber. Here are some symptoms and quick fixes you can take care of yourself. When you turn on the switch is there no action, no sound, nothing? A power surge (usually caused by a temporary jam) may have tripped a circuit breaker in your fuse box. If that’s not the case, check if the red reset button on the body of the disposal has popped out. That’s usually from overheating, so wait a few minutes and then press the red button. Do you hear a loud humming or whirring sound but no blade action? That’s a jam. The whirring is the flywheel that’s disengaged to protect the motor. The hum is the motor trying to work. Turn it off immediately, look under the sink, and unplug the power cord before you do anything else. Look down into the disposal for any foreign objects (you may need a flashlight), and remove them with pliers or tongs. Never put your fingers even a tiny way down — those blades are sharp! You may need to use a special wrench that comes with all garbage disposals. Insert it into the bottom and try to rock the blades back and forth to free them up. Is your disposal slow draining or backing up? That’s rarely a clog in the unit itself. The blockage is usually between the unit and the sink drain. Loud or unusual noises can take an expert to diagnose. They could indicate a garbage disposal repair or merely a foreign object. 1/3 HP (horsepower) models are for small households only. Most families need 1/2 to 3/4 HP models. Garbage disposals use some 500 to 1,500 watts, but only for brief periods. They use under $1 of electricity per year. Most models last 10 to 15 years. Leading brands include GE (General Electric), InSinkErator, KitchenAid, Waste King, and Whirlpool. Other major brands include Ace, Badger, Franke, Frigidaire, Maytag, Sink Master, WasteMaid, and Whirlaway. Keep the water running before, during, and after use. That flushes out the wastes and keeps the motor cool. Avoid fibrous items such as corn husks and celery as well as banana, cucumber, and potato peels. They get tangled and cause clogs and jams, sometimes even causing damage. Don’t put in bones, popcorn kernels, or fruit pits. These cause jams, dull the blades and often cause damage. Have odors? Get rid of them with some baking soda and a little water, or grind a lemon cut into fourths. Have you been told you can sharpen the blades by disposing of egg shells? That’s debatable and we recommend against it. Sharpen blades with ice? Don’t do it — that can cause major damage in all but high HP premium models. Is a Garbage Disposal Repair Worth It? With a burned-out moto, there’s no choice other than a new garbage disposal installation.